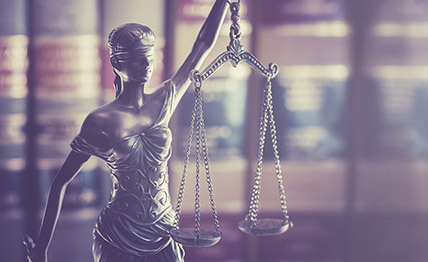 D5 Law Office was founded in 2017 by attorney Devin Ryu Yasuda along with collaborative support by attorney Go Kobayashi. 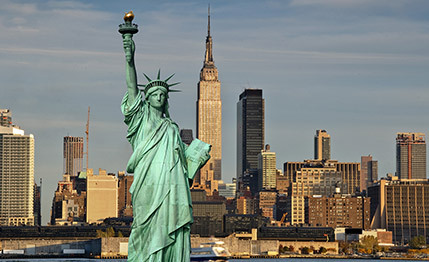 We offer legal services to realize the clients’ New York dream and achieve their business objectives. 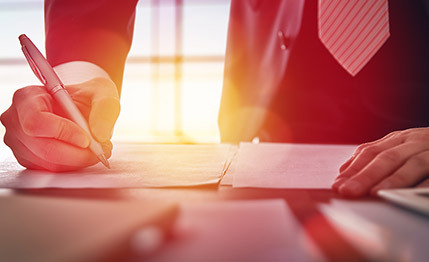 We provide hands-on legal services while fully understanding the circumstances and objectives of the clients, and offer competitive and reasonable rates. 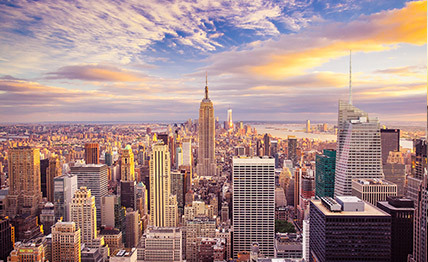 As Japanese enterprises and individual investors prepare to establish themselves in New York, we strive to become their “guide navigating through the complexity of New York,” and lead them in the right direction from a legal standpoint, propelling them to achieve their dreams and business success. 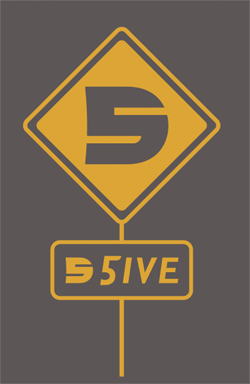 Our name “D5” derives from five keywords starting with “D,” which represent our principle beliefs. Develop: We help our clients in establishing their New York presence and business development. Direction: We seek to serve as the clients’ “guide navigating through the complexity of New York,” leading them in the right direction. 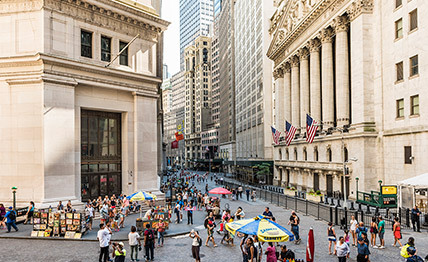 Dream: We provide guidance to achieve the clients’ New York dream and business success. Distinctive: We pride ourselves in offering more than just legal advice – we strive to offer personalized attention to our clients. Devin: Bilingual attorneys Devin Ryu Yasuda and Go Kobayashi will provide accessible and professional consultation.